Today, flavored whiskey is a phenomenon expanding at an incredible rate. 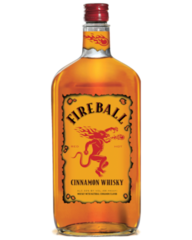 Confirmed by Rabobank’s Spirits Quarterly as “the hottest growth segment in the U.S. spirits market,” in a period when sales of flavored vodka is declining, whiskies with flavors such as cherry, cinnamon and maple are emerging at a dizzying speed- and to the highest of acclaim. So, is flavored whisky simply the recent invention of money hungry-distilleries looking to broaden their range in an ever more competitive market, or is there any history in adding additional flavors to whiskey? The history of flavored whisky actually reaches back to before Prohibition, when it was reasonably common to find whiskeys infused with spices and sugar. The merchants who blended whiskeys from distillers frequently added fruits, spices, and tea to their whiskey blends to give them a unique flavor and product consistency across whisky blends made from differing suppliers. In a manual from 1885 says "All newly-distilled liquors and spirits have a rough and pungent taste, which must be remedied before they can be used as beverages. This is done by fruit juices or flavors, which are mainly alcoholic extracts of fruits or other substances, and are employed by certain proportions to counteract the raw taste of the new spirits." 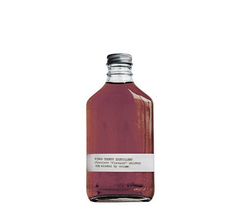 Distillers around the world continued to flavor whiskeys to add their own unique mark on blends. 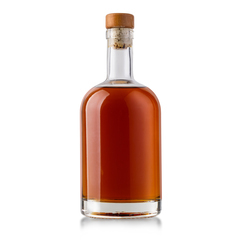 Wild Turkey Liqueur, a honey-infused bourbon, was introduced in 1976. 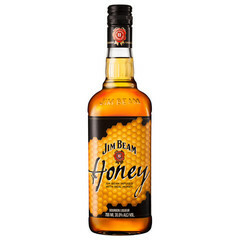 Renamed as American Honey in 2006, it continued to be popular today. But the past six years have brought about a surge in flavored whisky’s popularity. 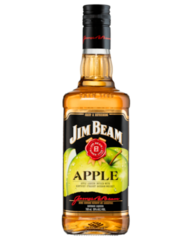 Inspired by the huge demand for Red Stag, a cherry-flavored bourbon released in 2009 by Jim Beam, other distillers swiftly followed suit. Modern distillers are introducing flavors to change the entry point from mixers – think Jack Daniel’s and Coke – to sweeter and fruiter straight whiskies. The market now contains offerings from major distillers, such as Heaven Hill’s Evan Williams Honey Reserve and Cherry Reserve, Bushmill’s Irish Honey, Dewar’s Highlander Honey and Jack Daniel’s Tennessee Honey. When you think about flavoured beverages, one of your first concerns may be chemical flavorings and additives used to cover up a sub-standard blend. Whilst this may be the case with larger distillers who are focused on attracting non-whiskey fans, the explosion of boutique craft distilleries has also brought about a rise in entirely naturally flavoured whiskies, using real ingredients added in-house and using these flavors merely to enhance already very good whiskey. 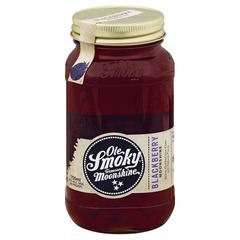 Some fantastic examples of these are Firefly Distillery’s Sweet Tea Bourbon, A. Smith Bowman Distillery’s Abraham Bowman Limited Edition Vanilla Bean Flavored whiskey and Corsair Distillery’s Elderflower Bohemian whiskey. So, whether you’re a whiskey aficionado or a liquor fan seeking a gentle introduction to the spirit, there will be a flavoured whisky for you. With a plethora of flavors already out there, and a guaranteed fair few to come, you can enjoy working your way around this variety of exciting new whiskies.